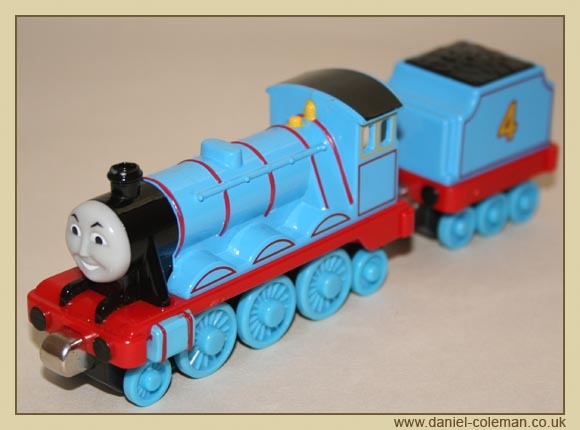 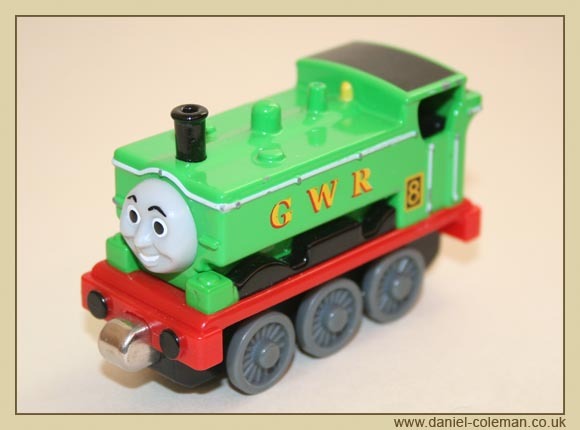 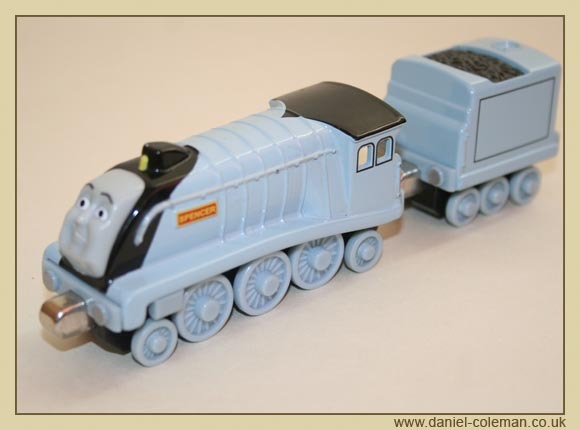 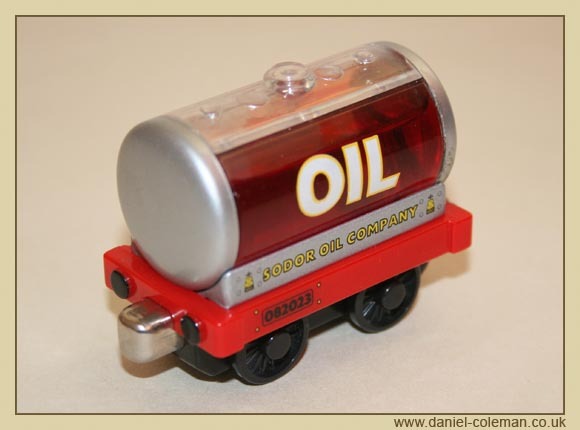 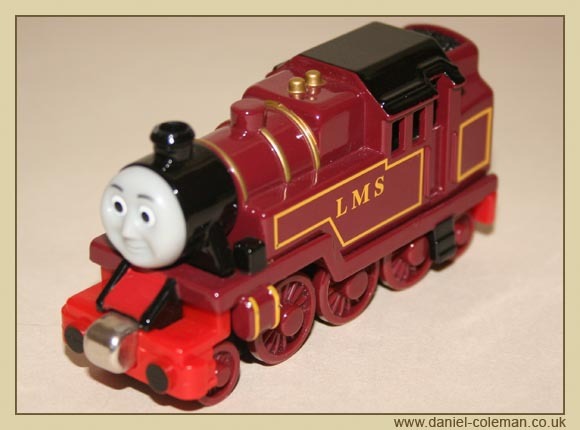 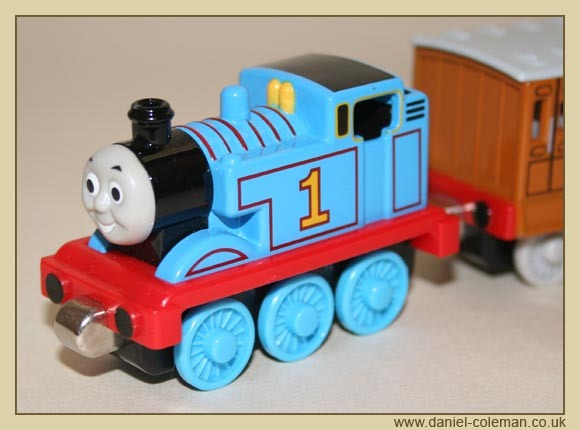 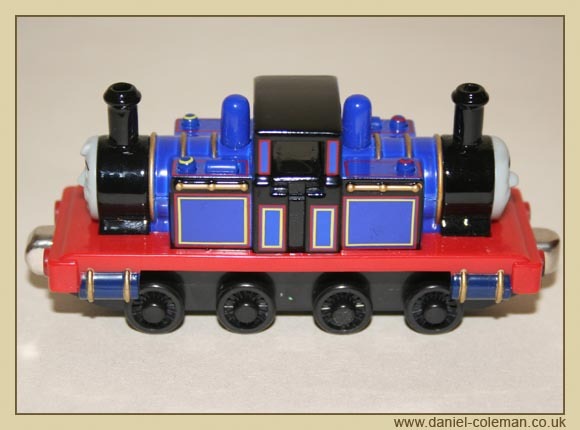 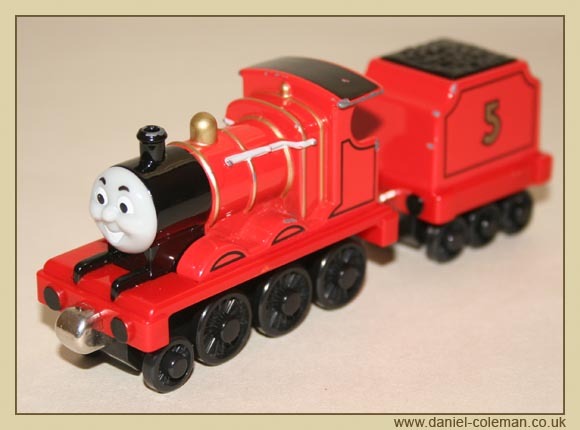 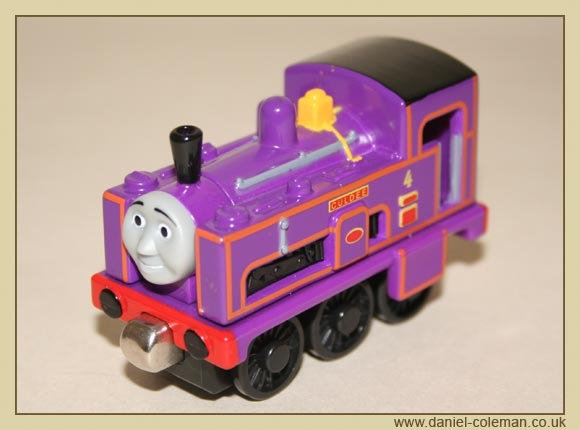 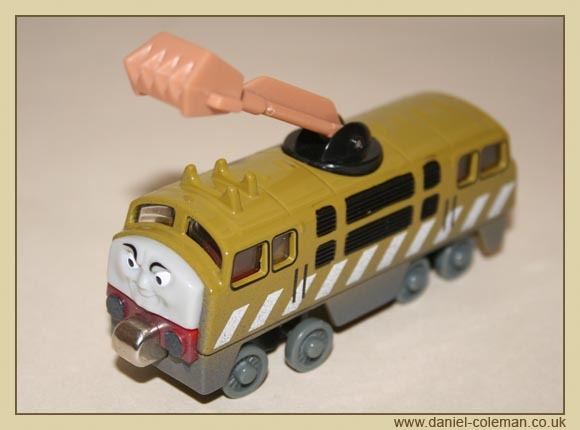 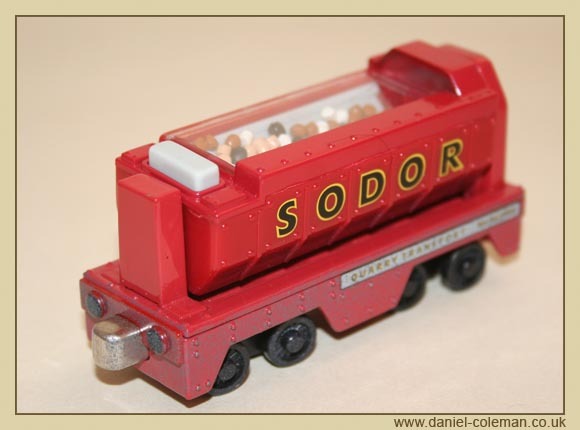 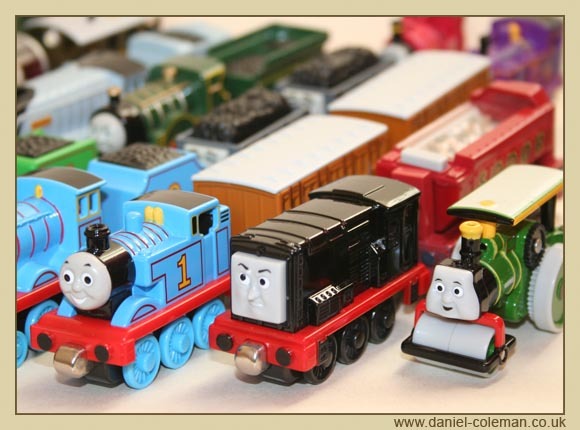 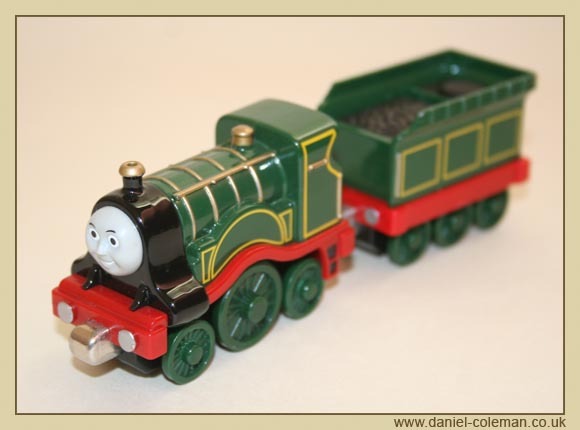 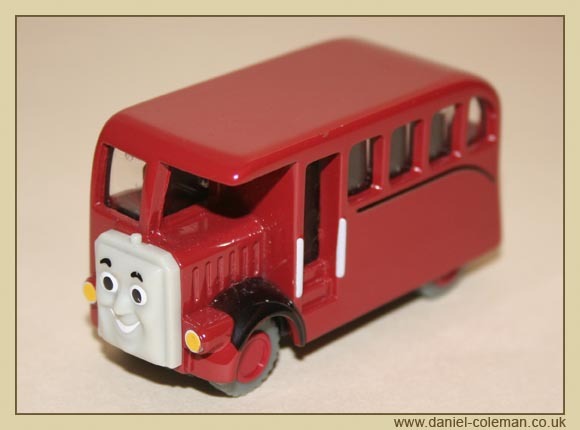 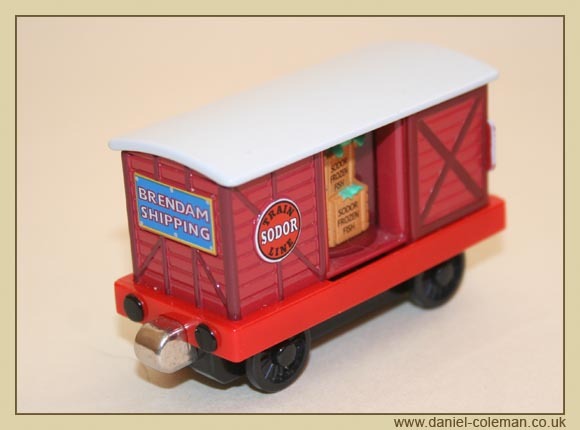 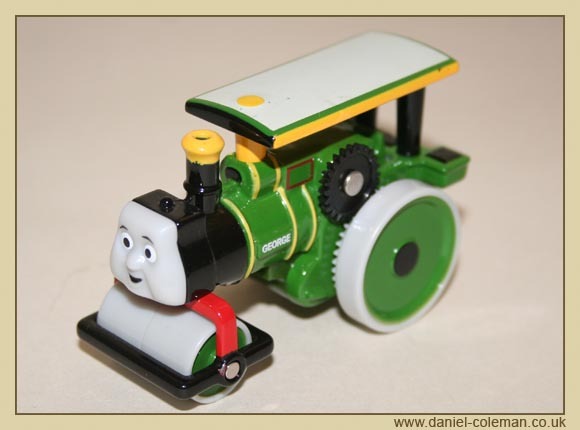 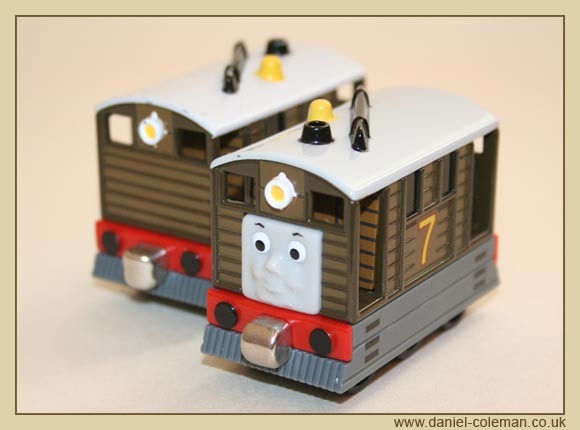 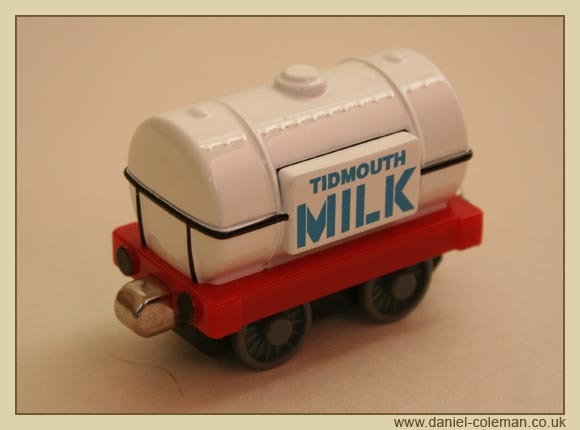 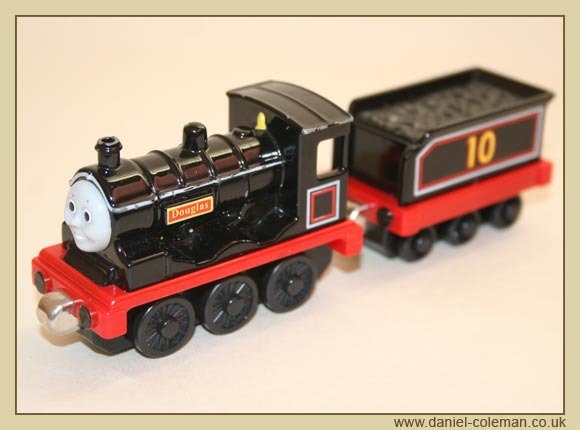 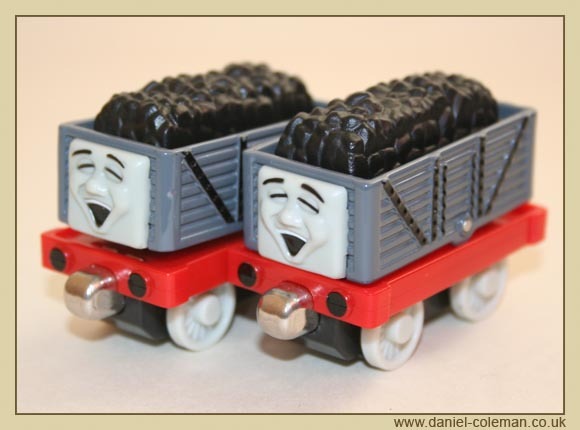 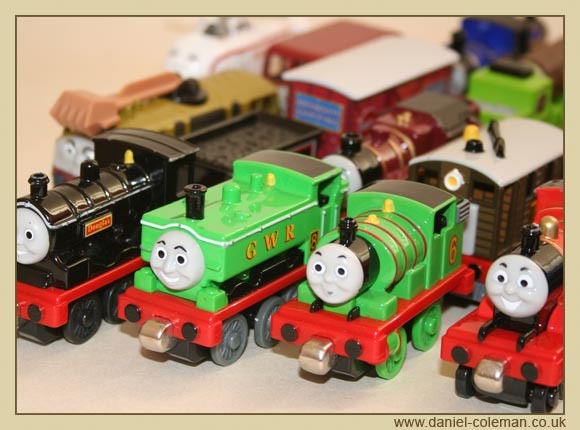 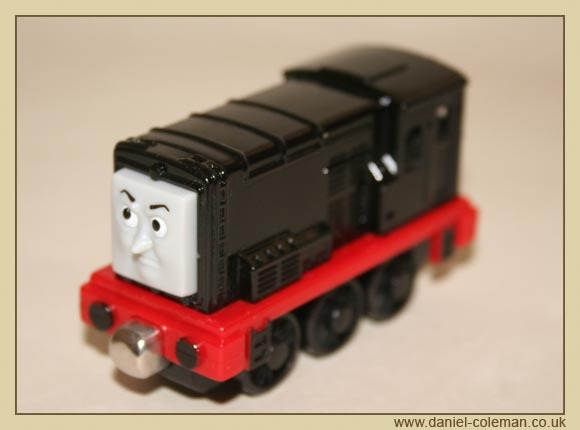 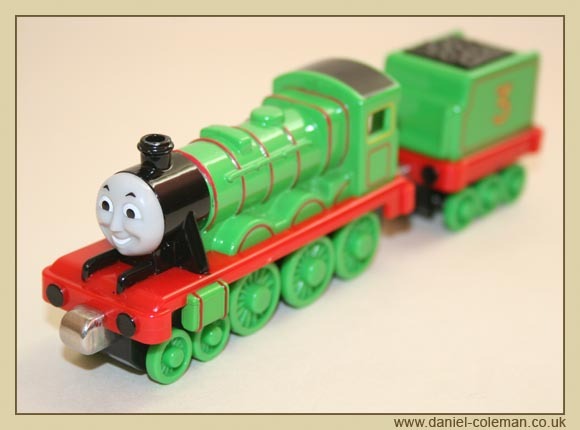 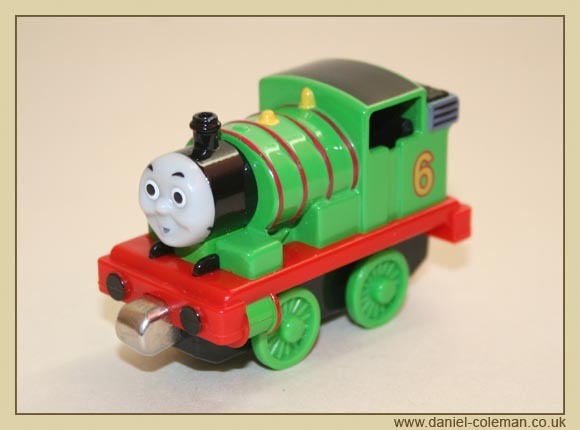 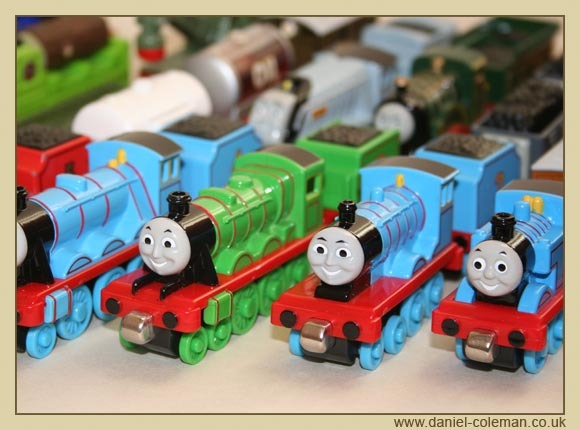 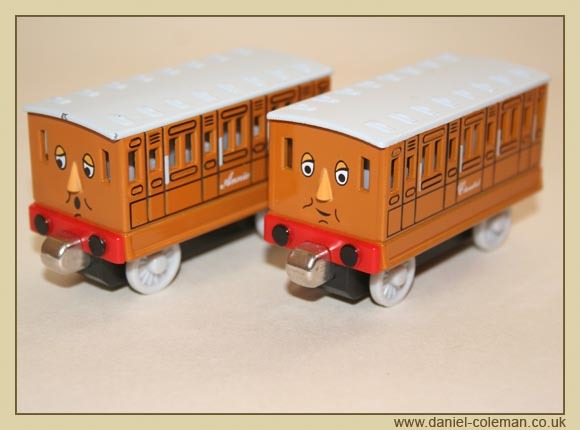 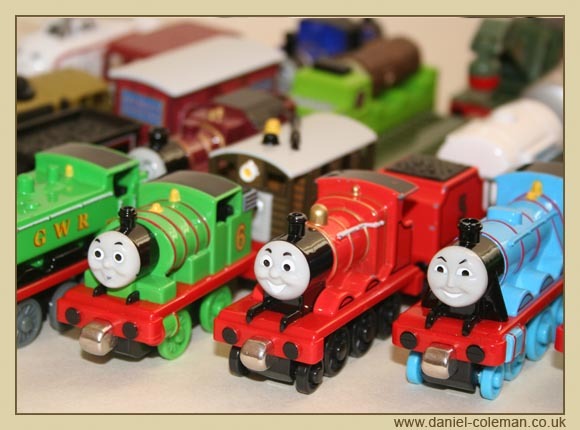 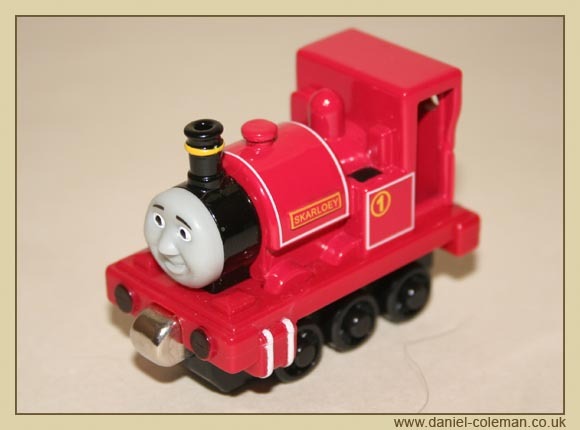 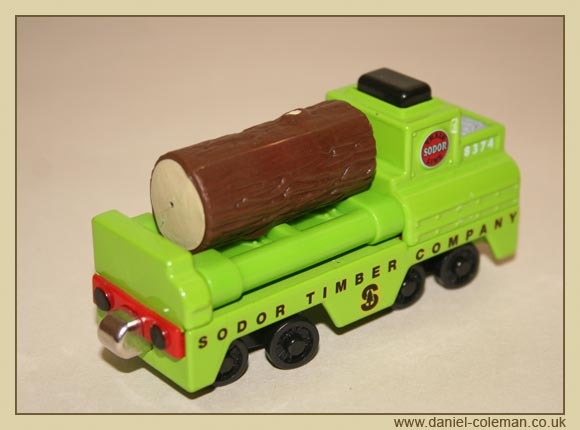 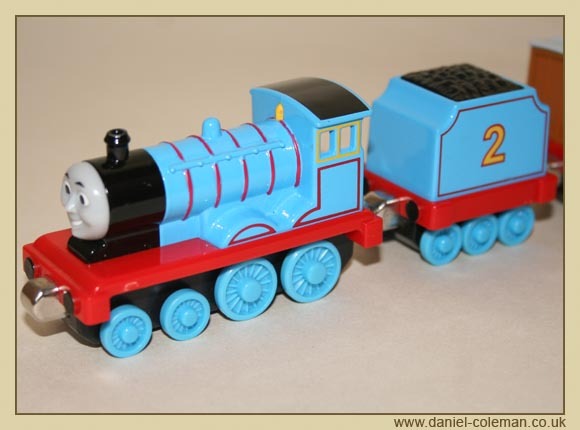 Very popular from 2003 and the collection started with Douglas and the Breakdown Train obtained from a charity shop. 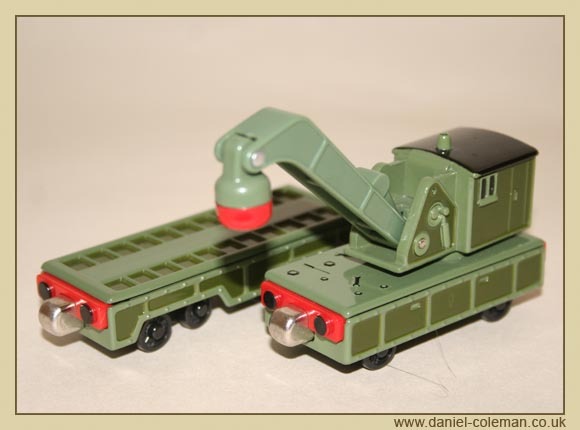 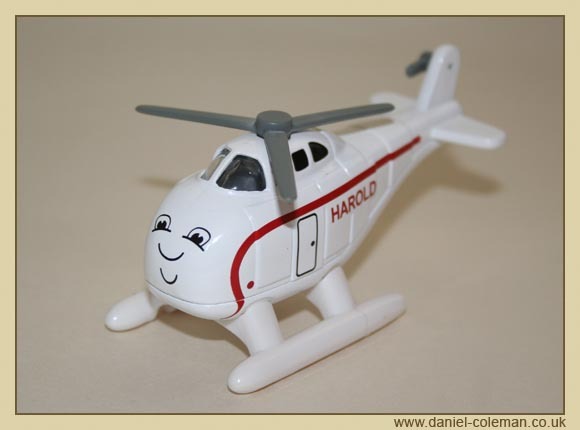 These diecast models have a magnetic coupling on the front and back. 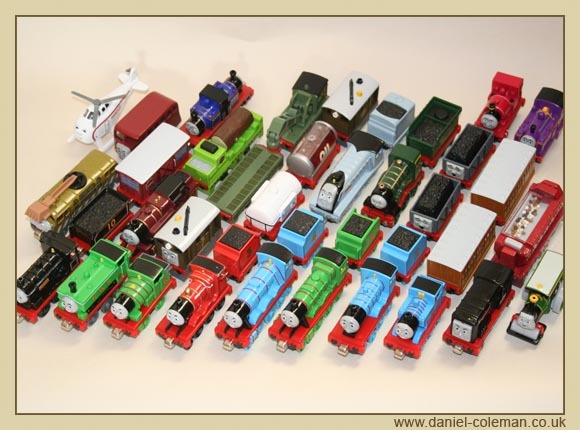 Each model came with a relavant card ticket with a brief description.